Applicants need to have a passing grade point average to apply. No more than ten students will be chosen. The group meets one Saturday morning a month. The first meeting of the year, we discuss what is expected of the group and the students decide what they would like to get from the program. Last year the years program included visiting Alabaster Caverns in Freedom, the Air Museum in Liberal and doing many community projects. 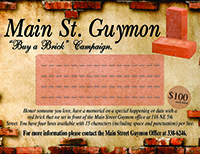 For more information about Transformers, contact Melyn Johnson at Main Street Guymon, 338-6246. 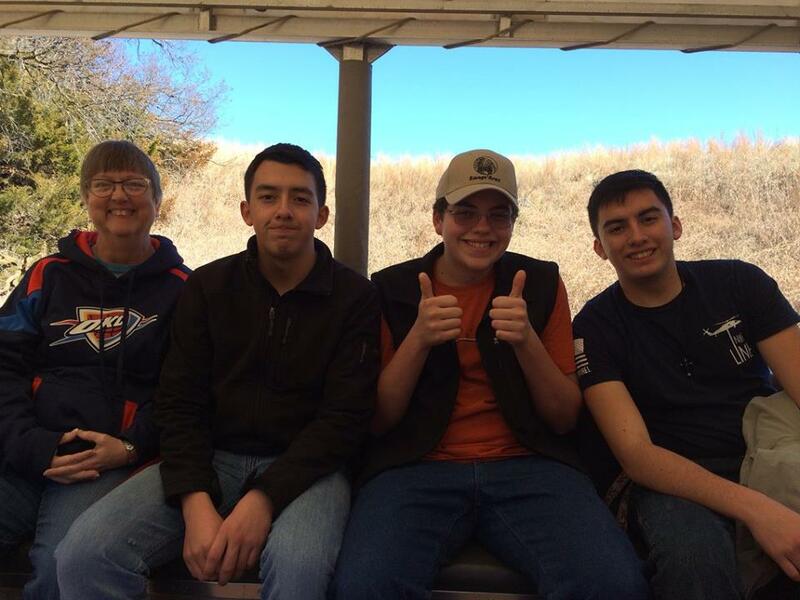 Transformers visiting Alabaster Caverns last year included Sponsor Terry Brand, Daniel Ortega, Taos McIntyre, and Alfonso Ortega.